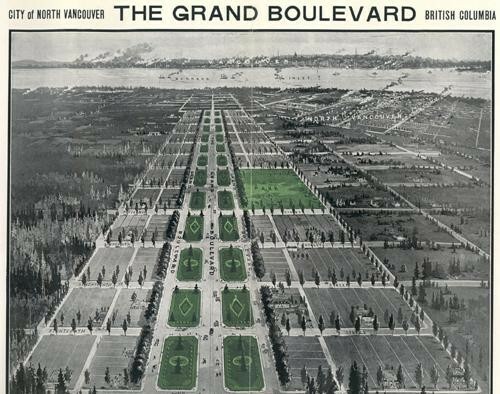 North Vancouver has many fabulous neighbourhoods but none have the history of Grand Boulevard. In the early 1900’s this garden community developed around the beautifully landscaped park gave way to large stately homes aimed at “high-class” residents. In fact there was building covenants put in place to help ensure this type of home was constructed. For years local politicians, public figures and some of North Vancouver’s most affluent families resided on Grand Boulevard.